The rules in Germany are extremely complex and almost inscrutable for non-professionals. For most foreign companies, it is difficult to understand as the majority of forms and documentation required are only available in the German language. The German Government will also hold an employer liable for mistakes made in the administration of payroll. Many organisations have found that they can reduce costs and improve their competitiveness by outsourcing their payroll services. That’s where we come in! EAFS Consulting GmbH offers payroll solutions specifically for contractors working within Germany. Our payroll service can be tailored to your exact requirements, saving your company time and, more importantly, money! This will also leave you free to fully develop your business. The less time you spend worrying about your payroll the better. So, why not outsource your payroll headaches to EAFS Consulting GMBH today? EAFS Consulting GmbH can take over total responsibility for the administration of your payroll, alongside dealing with the German Tax Office and Social Security Organizations. 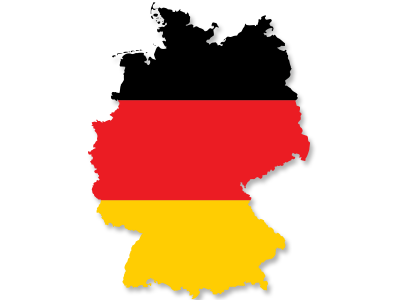 We are fully specialized in the German labour market, managing numerous contractors for various companies working within Germany’s borders. Registration with the German Tax Office. Registration with the Sozialversicherungen (Social Security Organisations).